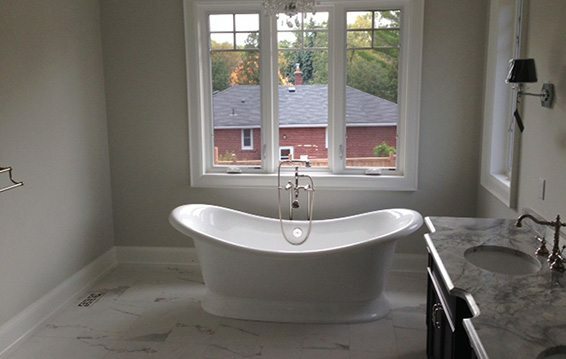 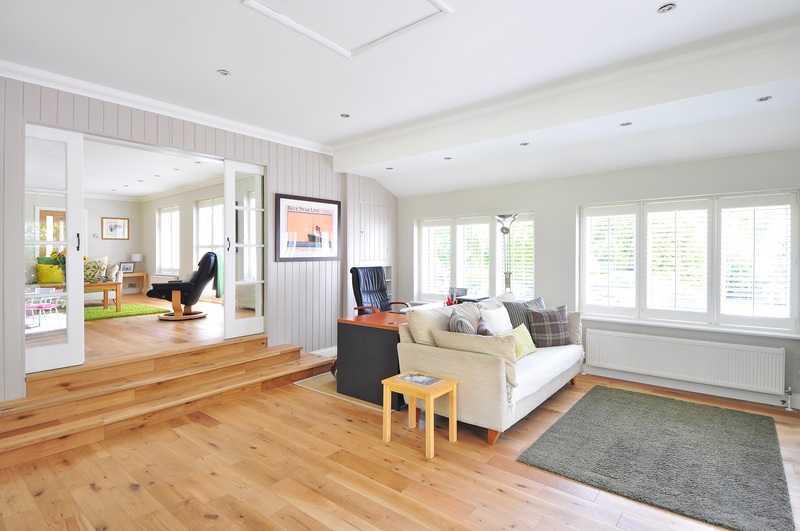 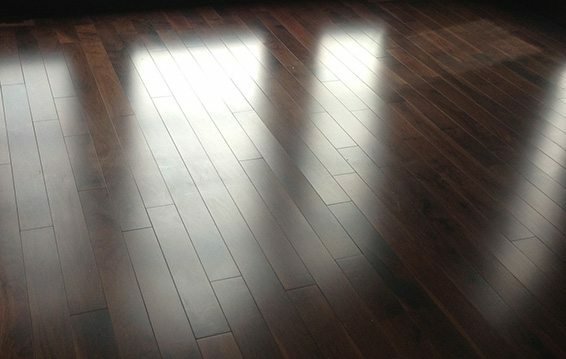 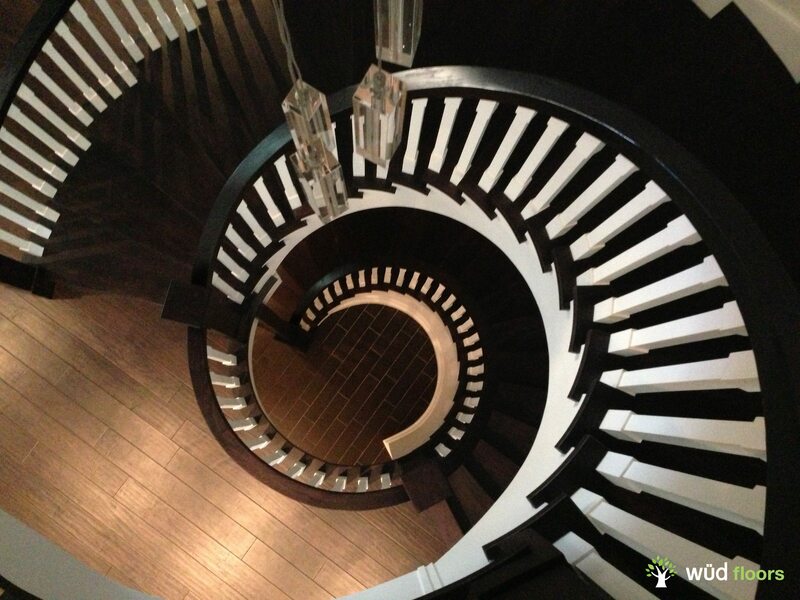 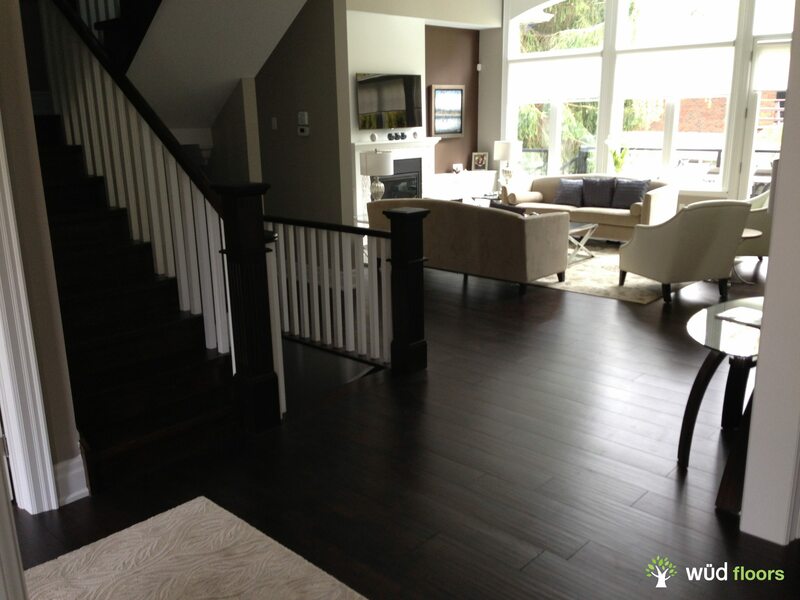 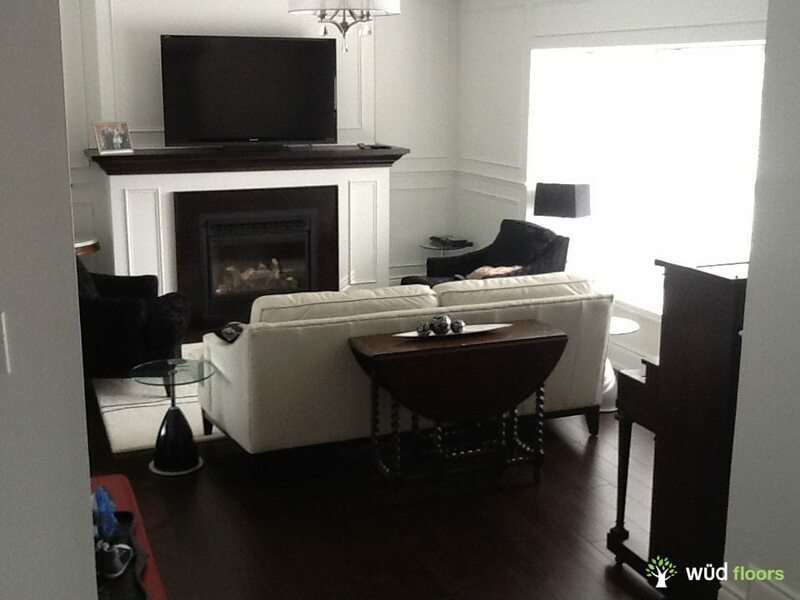 We are leaders in custom site-finished, hardwood floors and stairs. 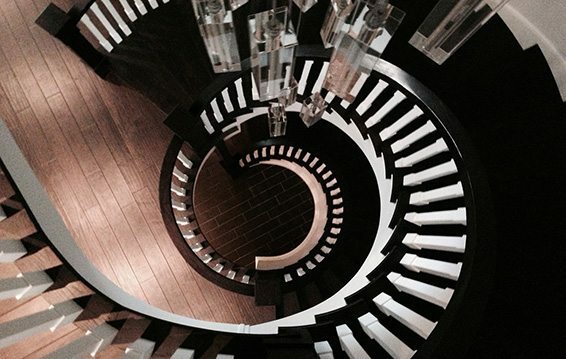 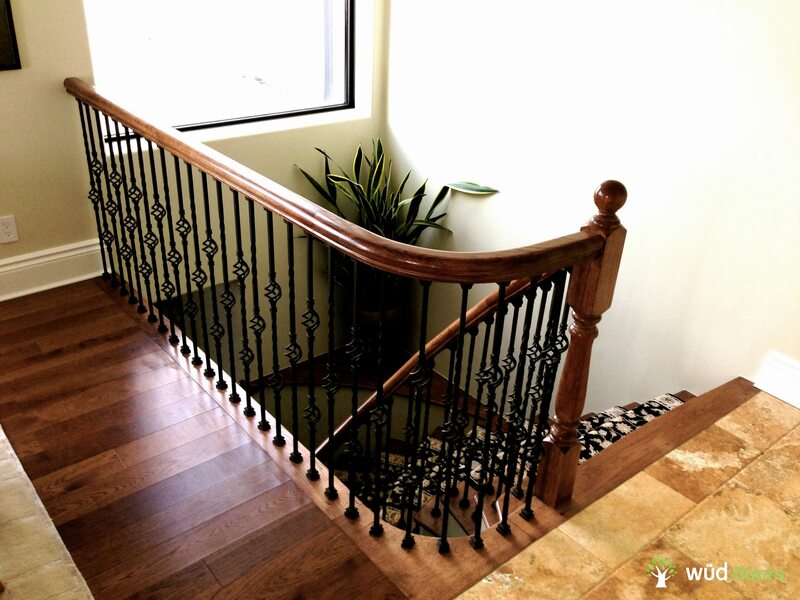 Witness our design driven stairs, and railings which demonstrate our commitment to quality, and beauty. 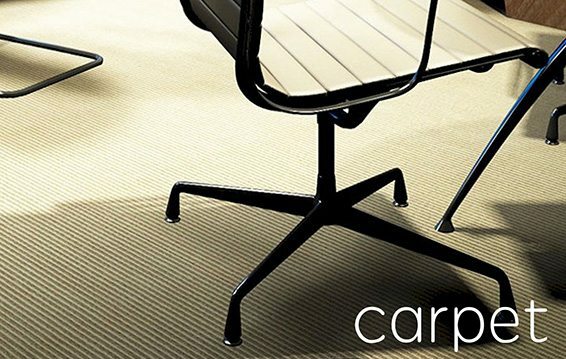 Sourced from boutique manufacturers, wud floors wool & Carpet collections lend warmth and elegance to any space. 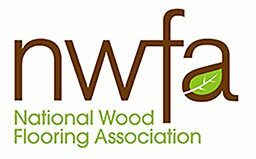 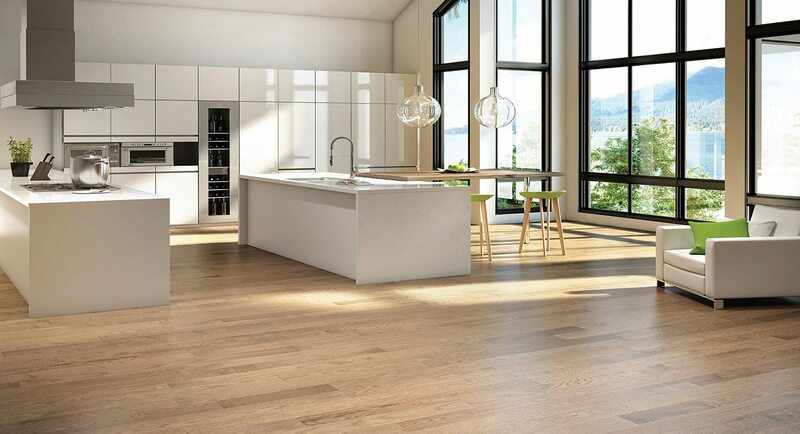 wud floors distinguished line of hardwood floors are sourced from cutting edge manufacturers, merging uncompromising woodcraft and quality. 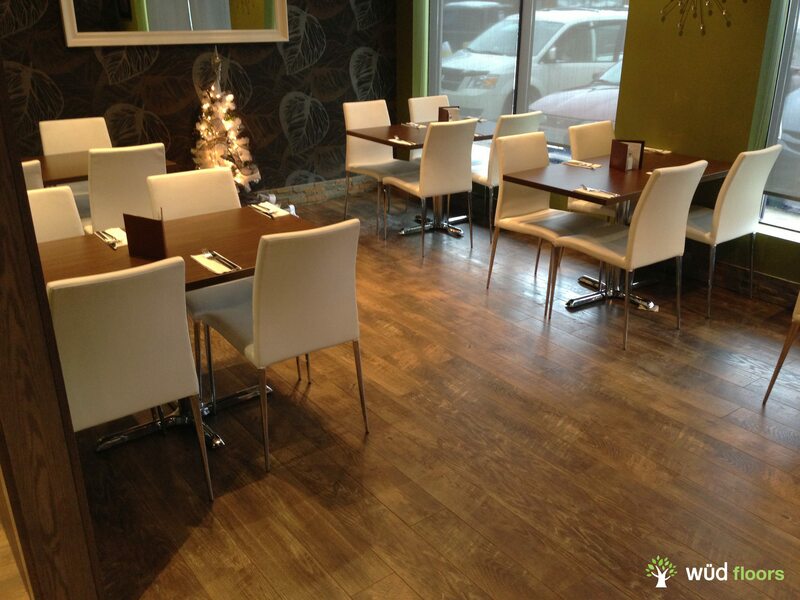 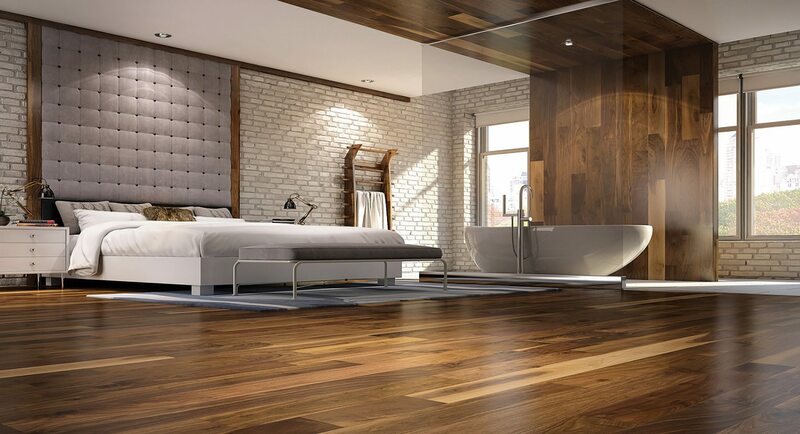 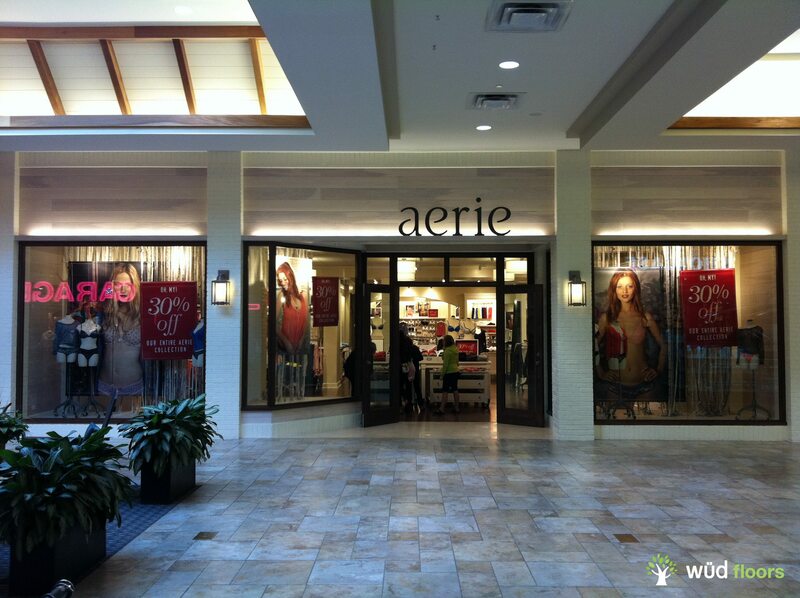 Over time we have perfected our line of select laminates, showing our commitment to design and durability. 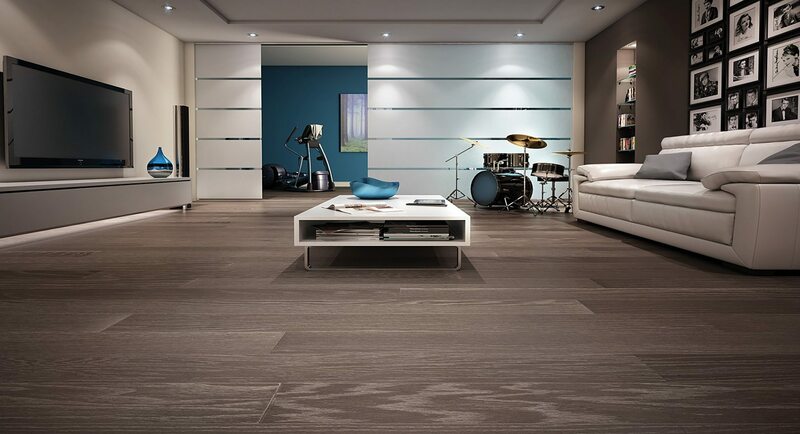 wud floors unique line is a perfect combination of style and substance. 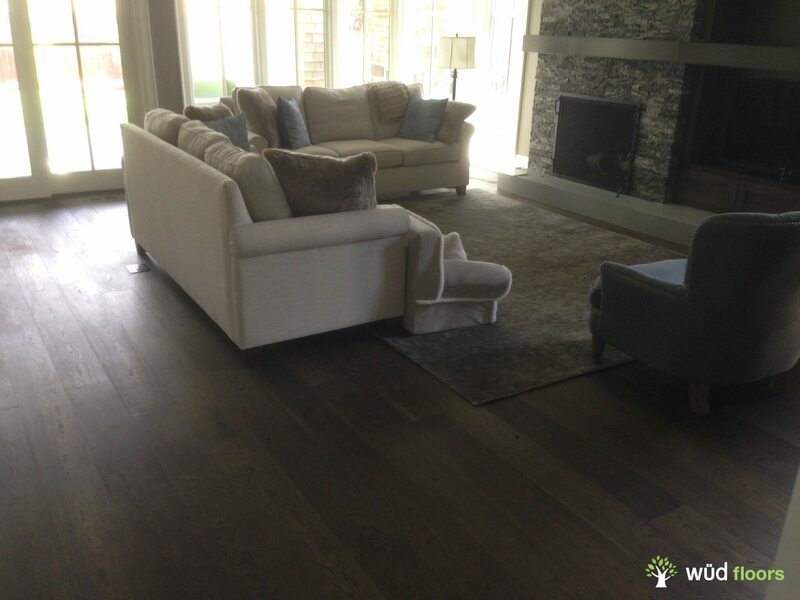 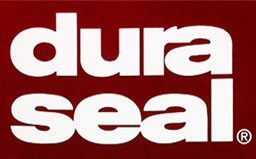 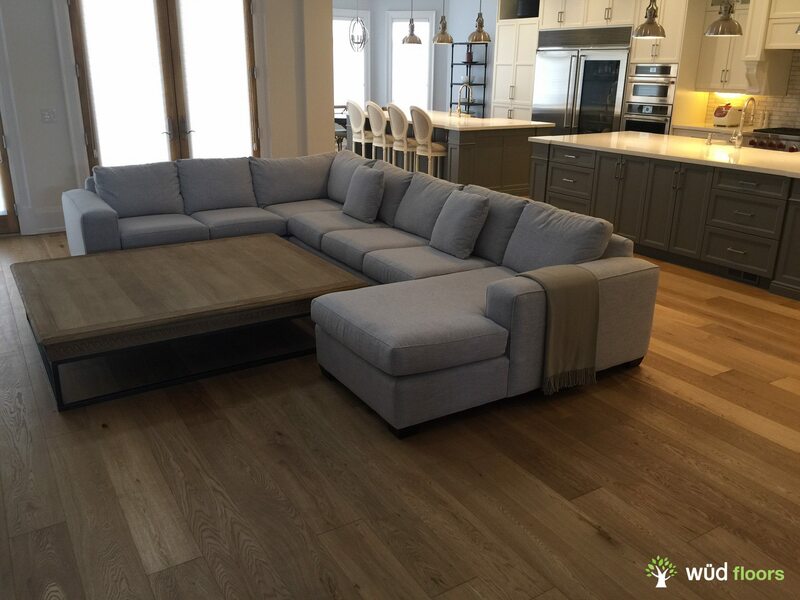 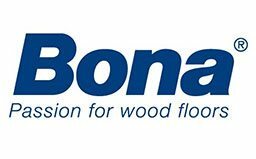 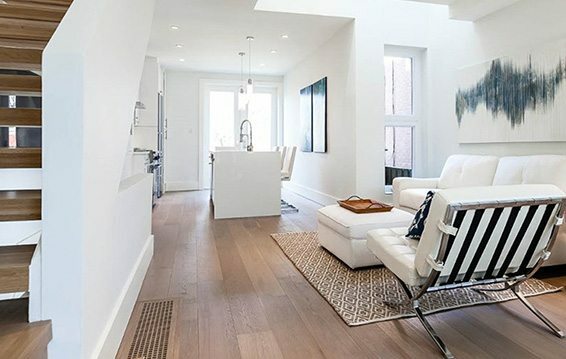 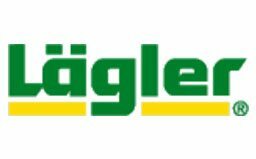 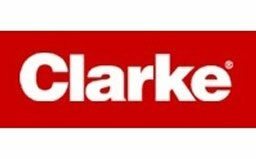 Merging cutting edge technology and time proven techniques we provide hardwood floors of uncompromising quality that will last a lifetime. 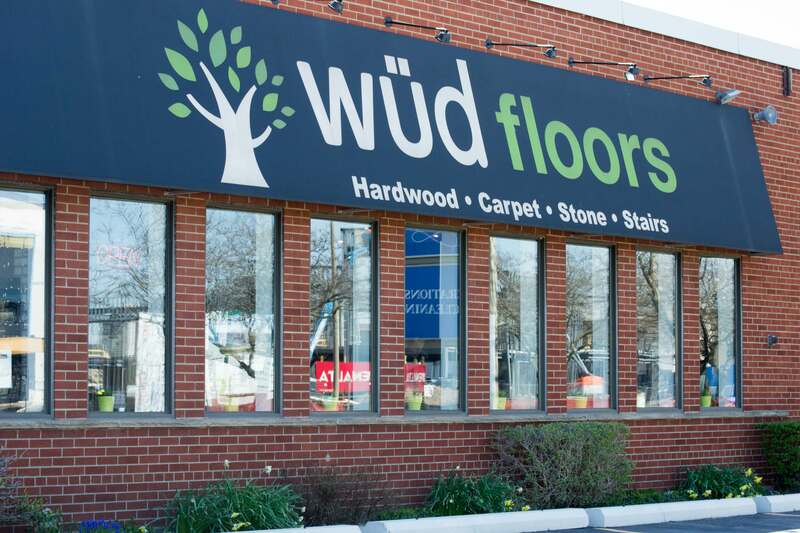 Copyright © wüdfloors Inc. All rights reserved.